We have provided (below) various useful resources to assist you in your research as well as to better inform you about our local economy. Information and data = power; and we want you to be empowered, and confident in your decision to move, relocate, or expand your business to our Islands. Should something you need not be included please do not hesitate to contact us as we are here to help; thank you. 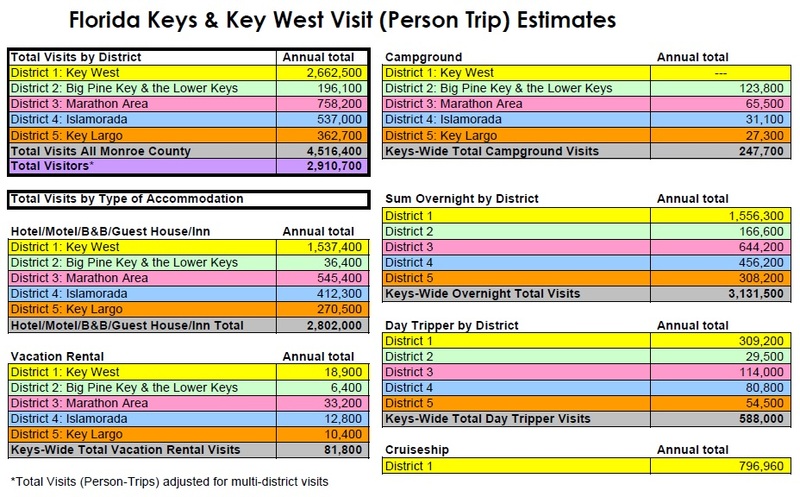 Detailed information on tourism data that will show number of visitors to various districts within the Florida Keys, broken down by type of accommodation, market share percentages (bed taxes), visitor demographics, expenditures, etc. Contact information on various local businesses and resources needed when considering and/or relocating to the Florida Keys (ie: attorneys, CPA’s, real estate professionals, school information, medical services info, etc.). 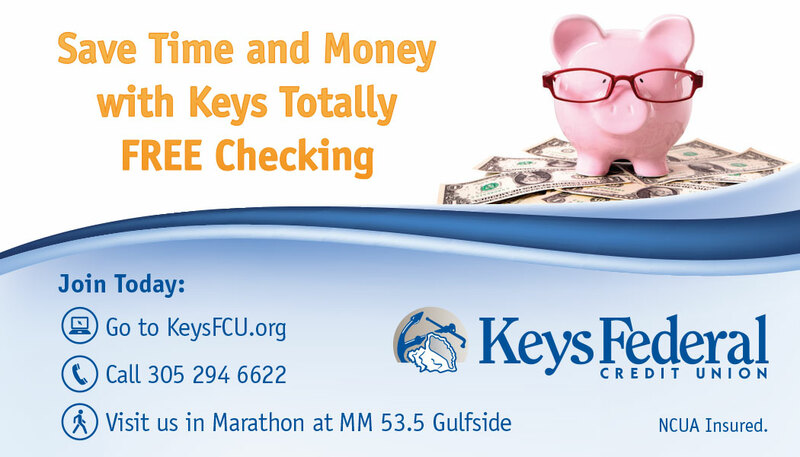 For local Middle Keys job vacancies; see our jobs listing page on the Marathon Chamber’s website, as well as other local job boards here. Lastly, click here to download our Relocation Packet; as well as our newcomers guide to landscaping in the FL Keys. Please click here for demographic information about the Middle Keys, via this site you can also explore other Keys area demographic information as well (just enter any corresponding zip code: Middle Keys/Marathon: 33050; Lower Keys: 33042 & 33043; Key West: 33040; Upper Keys: 33070) . Click here for census data on the Middle Keys/Marathon; once again you can also search for other Keys area census info/data here. Contact received by our office: we will respond within 24 hours. Information gathering: the more info we have on what business you are relocating, opening, or expanding the better we can assist you and meet your needs. Information exchange: once we have an accurate description of your needs we then provide relevant, detailed information, data, figures, etc. to help you make an educated, informed, and responsible business-decision. Site visit(s) & meetings: now that you have the information and data; we are ready to personally assist in setting up site and location visits; as well as set up and mediate any meeting you may need to have with relevant community professionals (City or County elected officials, building/permitting directors, banking/finance officers, attorneys, CPA’s, Realtors, etc.). We will also assist in searches for your (and staffs) personal housing. Follow up: after site visits, meetings, etc. ; there is usually more questions that arise, follow-up information, data, etc. as well. We will once again work with you in providing such information as needed. Decision: we are here to help in any final decisions you and/or your investment team may have; we are your advocates and want what works best for your business, family, etc. Actual Relocation: we are once again here to help, assist, and coordinate your relocation efforts; both for your business, staff, and of course your (and staffs) personal housing needs. Business opening: we bring the the big grand opening to you! As the local Chamber of Commerce we will put together and promote an Official Grand Opening with a ribbon cutting ceremony, all at no charge to you r business. Continued Assistance: our relationship is ongoing, we will remain at your disposal to help promote, advocate, educate, and inform your business. When your business thrives, our community thrives; it’s truly a win-win! FREE: did we mention all these services are free?! Contact us any time to get started; thank you!